Fifth Session is this Sunday! 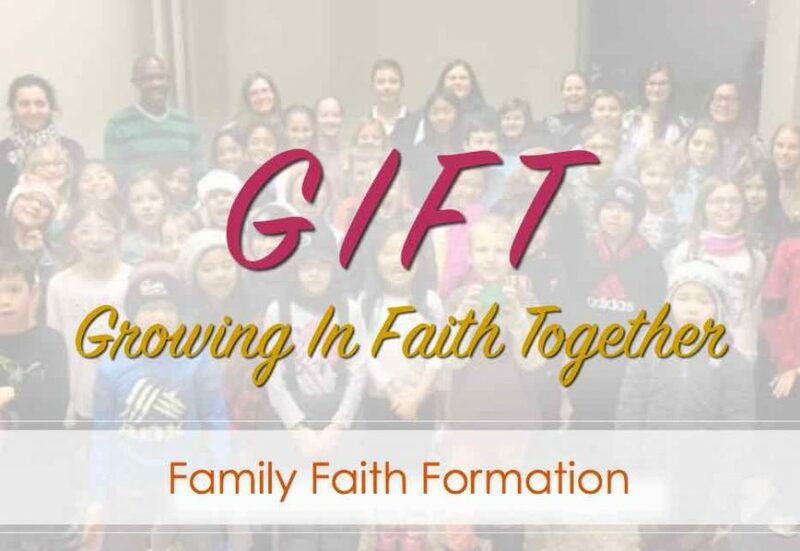 The Fifth Session of our NEW Family Faith Formation Process: G.I.F.T. 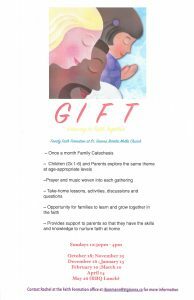 will take place this Sunday, February 10!